His love for his son was a prime motivation. Clapton wanted things to be different for Conor from what he had experienced as a boy. “I had to break the chain and give him what I had never really had—a father,” he writes. Clapton had grown up believing that his grandparents who raised him were actually his parents. His childhood was miserable and he was scrambling to make sure history didn’t repeat itself. “The noise in my head was deafening, and drinking was in my thoughts all the time,” he writes. “It shocked me to realize that here I was in a treatment center, a supposedly safe environment, and I was in serious danger. I was absolutely terrified, in complete despair. That was in 1987. Eric Clapton has now celebrated 20 years of sobriety. 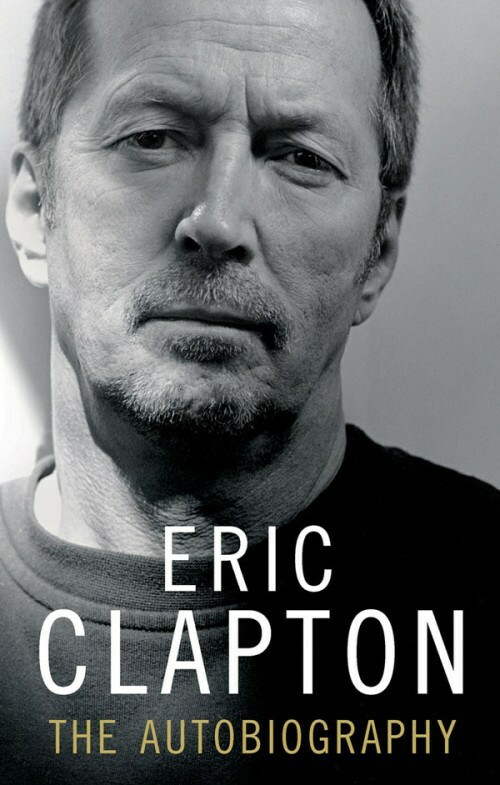 In 1991, Clapton’s four-year-old son died from an accidental fall from a Manhattan highrise. “I cannot deny that there was a moment when I did lose faith, and what saved my life was the unconditional love and understanding that I received from my friends and my fellows in the 12-step program,” he writes. The song “Tears In Heaven” emerged out of the anguish of the tragedy in order to help him cope. Steve Beard is the creator of Thunderstruck.org. This article appeared in 2007 in Risen. stronger. I’m on day 5. I was sober 22 days this time and drank last night. The guilt shame and remorse are on me today. Hi im nick what a story cant believe he went through that with his son. Props to not picking up. I just had a little boy who i would do anything for. Been clean for. A little over a month i want to shoot dope almost everyday but then i look at my little boy and i know its the wrong thing to doing.im gonna get on my knees and pray to someone see if it brings any relief or luck. How are you doing today Nick? God bless you. Today I pray for my brother Pete. It is his 1st year of sobriety. He is a wonderful brother, father amd son of God. Please prayy for Pete, that he makes it thru the holidays with ease. I’m only on day 4 and in constant prayer. I need this for me and for my family. Please pray for me.